Sandie is working with the Wardens and Vestry as we define the position and work to find her replacement. We are grateful for the wonderful contribution Sandie has made to St. John’s in her 14 years of employment as our Parish Administrator. 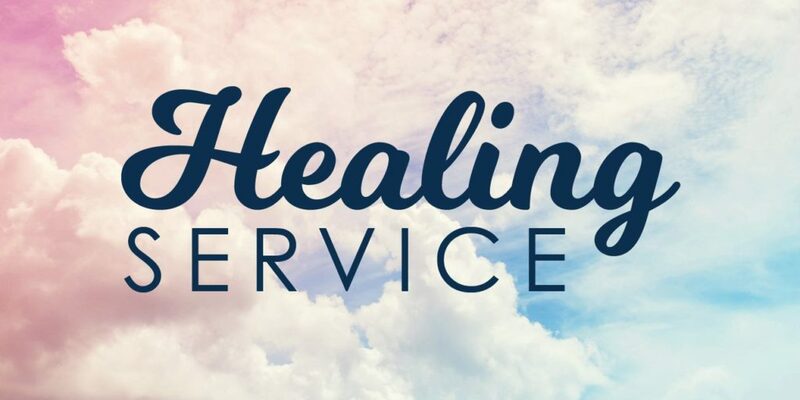 Did you know that each week St. John’s has a 1/2 hour healing service at 12:10 p.m.? Take a break from your end-of-week routine and join us in the chapel for Holy Eucharist, lesson and Gospel from Fr. Wheeler or Fr. Key, prayers for healing, plus music from Chris Shepard. A group always gathers afterwards for a brown-bag lunch in the Conference Room. Everyone is welcome. 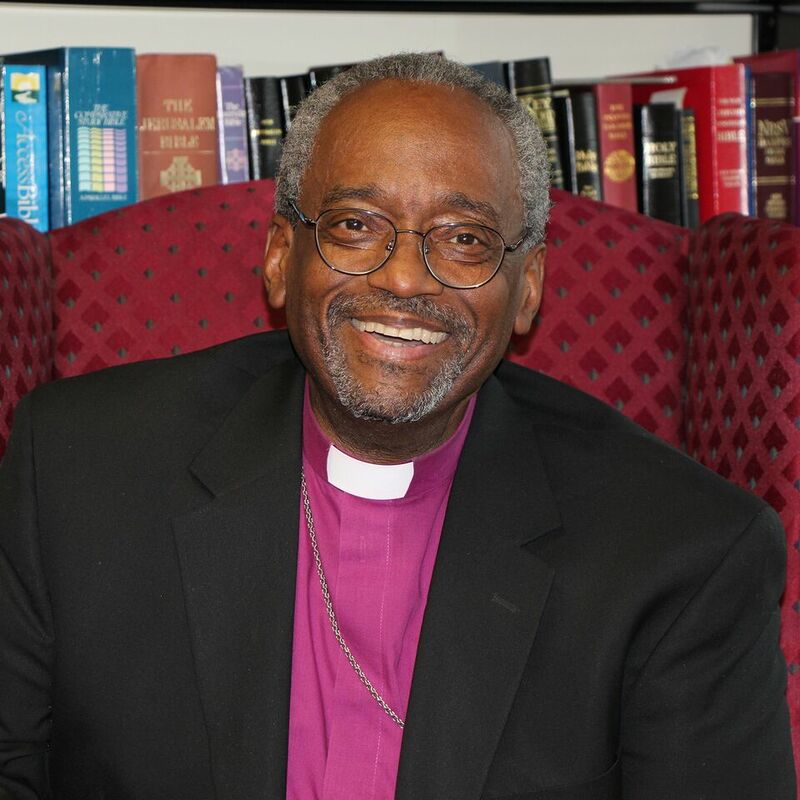 Presiding Bishop Michael Curry released a statement on family separation at the US borders, joining other faith leaders stating, “As religious leaders representing diverse faith perspectives, united in our concern for the wellbeing of vulnerable migrants who cross our borders fleeing from danger and threats to their lives, we are deeply disappointed and pained to hear this news.” The Office of Government Relations for The Episcopal Church offers action steps for folks interested in defending the access to asylum for immigrants and against the separation of families at the US borders. 275 Years and Going Strong! To live the love of God with hearts open to all. Help us to return to others what God has given to us. I need pledge envelopes (NOTE we will NOT send you pledge envelopes unless requested). Please enter your full name in the box above to sign this form. 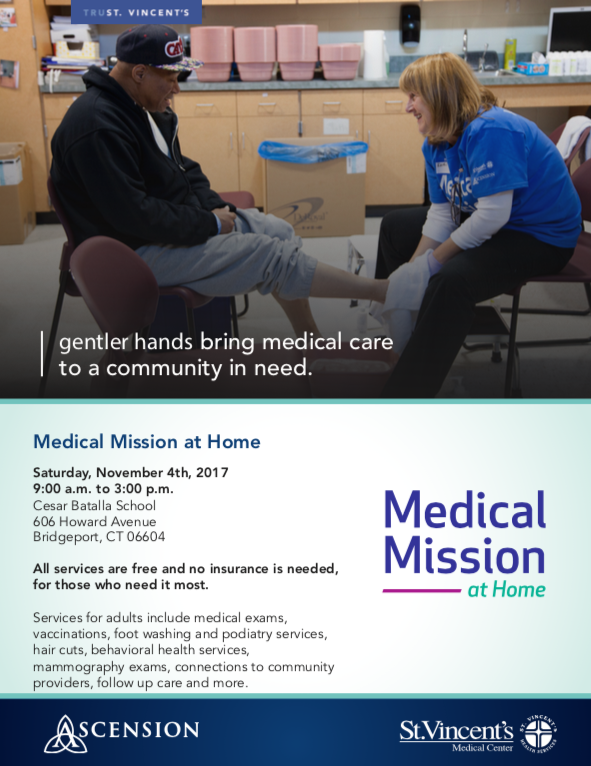 Our Parish Nurses will once again be participating in the Bridgeport Medical Mission this year on November 4. 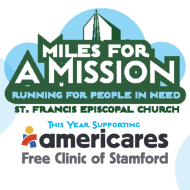 Our own Kathi Bacchi was featured on the flier for the medical mission. Thank you parish nurses for your service to those in need! as assigned, providing organizational initiative and creative, inspirational support. Reports to the Rector or Priest in Charge. and homebound in the Eucharistic community. − Sharing in the visitation of new families. community who come to the parish for assistance. opportunities and approaches that will help them grow as disciples. 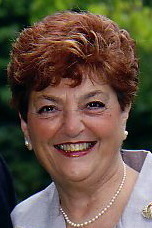 − Teaching and leading study groups as needed and helpful. − Assisting Bible study and small groups with study resources and support. − Assist as required in worship planning. − Leading weekday worship as assigned. − Leading and/or assisting in the leadership of Sunday morning worship. − Preaching a major service at least monthly. parishioners and beyond the mission, ministry and program of the parish. programs under the direction of the Interim Rector or Priest in Charge when Fr. Wheeler retires at the end of 2018.
who provides Performance evaluation on regular basis. As we prepare for our new website, great photos and videos will be necessary to keep visitors engaged with all the content we have to share. To that extent, we invite parishioners to get out their smart phones and start taking photos of parish life. We will also be using some of these photos in social media such as on Facebook, Twitter and Instagram so quality photos will be in demand. Hold the camera steady. This may seem like a no-brainer but we have come across too many photos that are blurry, not because of the camera being out of focus, but because of the phone shaking. The best advice we can offer to avoid camera shake (at least for iphone users but a similar option most likely exists for Samsung as well) is to use the volume up button to snap the photo so you can continue holding the phone steadily and not have to press the screen. Vary between portrait and landscape shots. Our natural tendency is to take portrait shots so learn to vary from portrait to landscape more frequently. Landscape photos can spread easily across a page or can more easily be cropped for front page slides and banners. Mail the photo in Actual Size. Some mail clients reduce the size of photos so that they can be sent more quickly via email. Ensure that your mail client is sending the photo in actual size…usually 1 to 3 mb in size. This is essential for quality photos across varying sized monitors, pads etc. If an image is too blown out or underexposed for your liking, you can fix it before snapping the picture by adjusting the yellow exposure slider next to the focus square. Just tap once on the focus square and exposure slider, then use the sun icon to increase your exposure by sliding upward, or decrease exposure by sliding downward. For iphone users the quick way to get a subject into focus is to tap the spot on the screen where you want to focus. Sometimes this may change the lighting as well so you will have to experiment but when you tap on or around the area of the subject you will see that you can improve your focus. Then take the picture. Both iphone and Samsung have the option to turn on the grid lines. This helps you to line up your photographs expertly and is very useful for following the rule of thirds in your photo taking. Start practicing this option and the composition of your photographs will look like the pros!